United States Business Directory - Home Improvement Services Category.  Free Business Directory for US Residents, Professional, Responsive Directory. 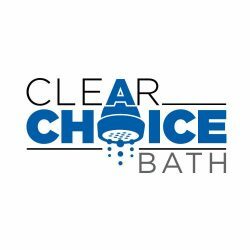 Upgrade your home with Clear Choice Bath, an Omaha NE bathroom remodeling contractor for premium showers, tubs, and quartz countertops in Nebraska.